Application for consular services can be submitted at Counter No. 6 of the Visa Section of the High Commission between 0930-1330 hrs from Monday to Thursday, except Gazetted holidays. The consular document can be collected as per date/time advised by the Consular Officer. Documents issued by an authority in Pakistan under Pakistani laws (e.g. birth certificates, death certificates, marriage certificates, divorce decrees, educational degrees/certificates etc. Documents issued by an authority in India under Indian laws (e.g. birth certificates, death certificates, marriage certificates, divorce decrees, educational degrees/certificates etc.) or documents executed by the applicants themselves in India. Documents executed by the applicants themselves in Pakistan (e.g. affidavits, declarations, power of attorney, will etc.). The general principle is that documents mentioned at (1) and (2) above to be produced before the authorities in India or Pakistan need to be apostilled by the competent authorities in the respective countries i.e. 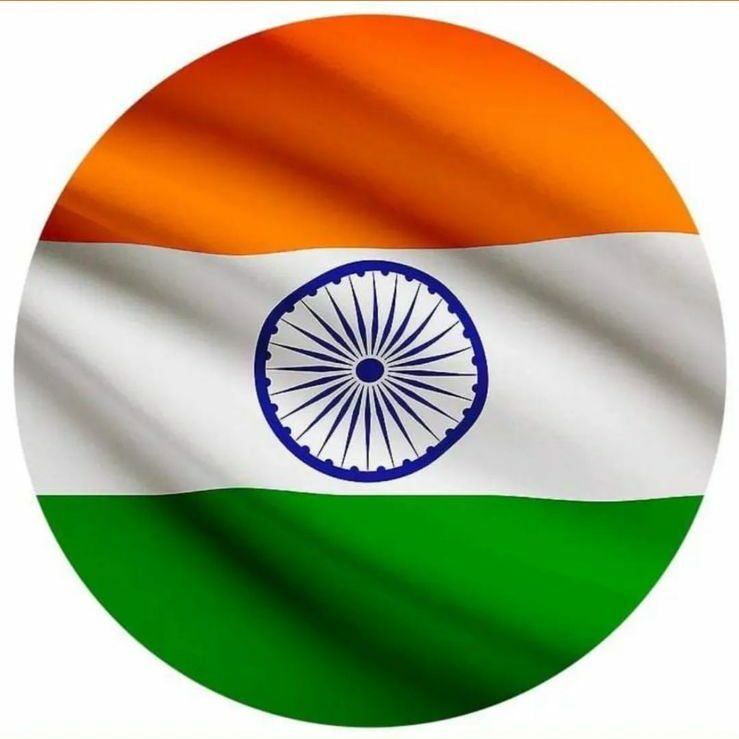 documents issued by an authority in Pakistan under Pakistani laws need to be apostilled by the competent authorities in Pakistan and documents issued by an authority in India under Indian laws or documents executed by the applicants themselves in India need to be apostilled or attested by the competent authorities in India. This is common to both, Indian nationals as well as foreign national. i.e. Attestation of a document at this High Commission requires pre authentication / attestation of that document by the country of its origin (Ministry of Foreign Affairs or Ministry of External Affairs). For example, if the document originated in Pakistan, it has to be first get attested by Ministry of Foreign Affairs (MoFA), Islamabad. If the document originated in India, it has to be attested by CPV Division, Patiala House, Ministry of External Affairs, New Delhi. Similar for other countries also. The High Commission of India reserves the right to reject attestation of documents, the contents of which are objectionable or contrary to the Rules. Personal appearance of the applicant and of the witnesses (where applicable) before the Consular Officer at the High Commission is mandatory for direct attestation of such documents. If document has been issued by an academic institution in India, the document should be attested by the General Administration Department of the concerned State, Ministry of HRD and the Consular Section, Ministry of External Affairs, Patiala House, New Delhi.